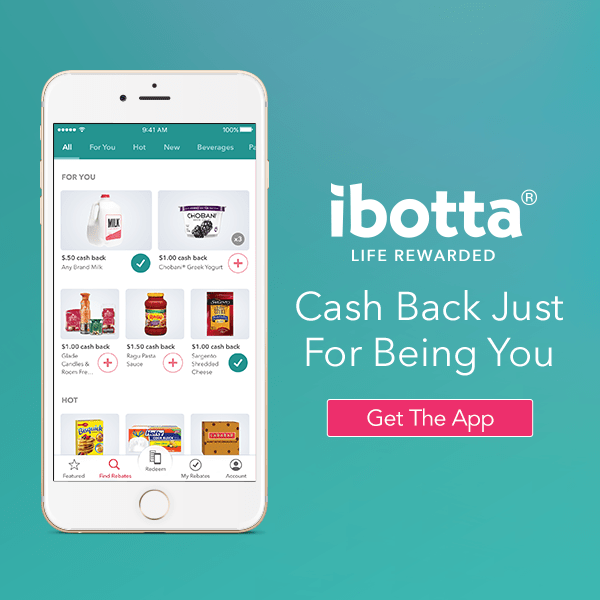 Have you signed up for Ibotta yet? 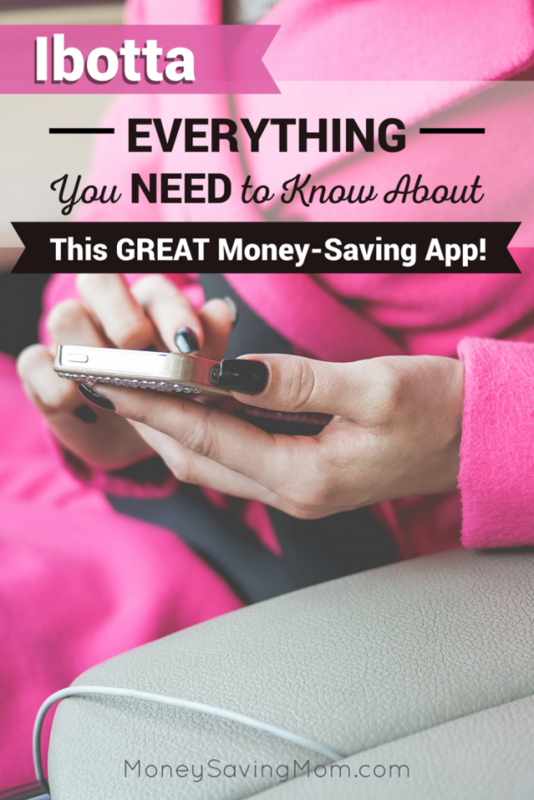 It’s one of my favorite money-making apps, and it’s a great way to save money on groceries and more—without clipping coupons! 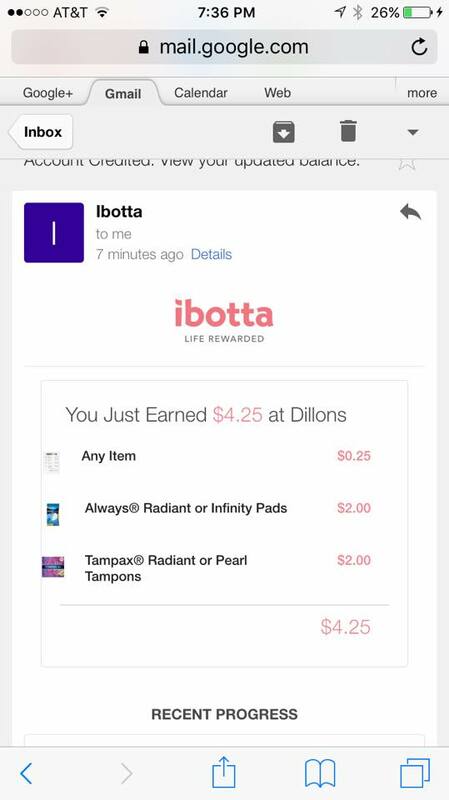 I posted about my deals at Kroger yesterday and when I did my Facebook Live, a lot of people asked questions about how iBotta works. So I thought it was high time I do an in-depth post about it! 1. Sign up for Ibotta and download the free app. 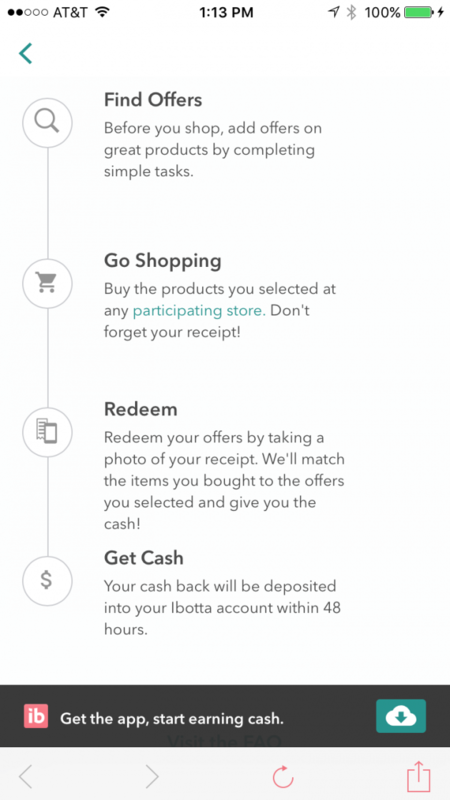 Sign up here to get started with Ibotta. I like ibotta, and accumulate the $20 to cash out pretty quickly. One word of warning though. They are growing quickly and experiencing some growing pains. 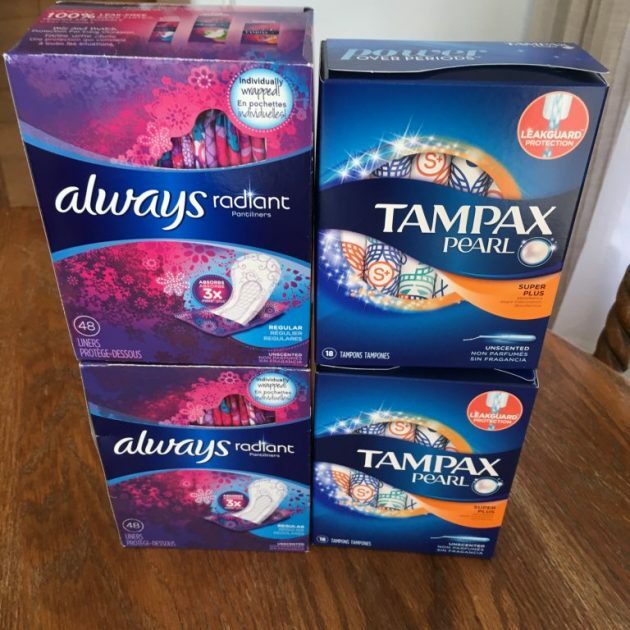 I often have multiple items that qualify for cash back on a receipt and 4 of the last 5 times they have missed an item. That means I have to (if I catch the omission) contact them and ask to have the receipt reviewed which can take a minimum 48 hours. They have been great about fixing it but plan on some time to monitor your account.